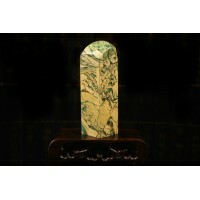 We are excited to launch a new stone that can be engraved with your name. 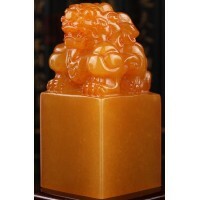 The stone features lovely Chinese mountain and water scenery and an elderly gentleman hiking. 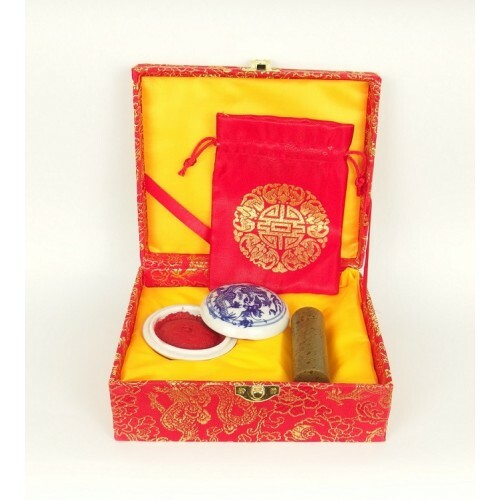 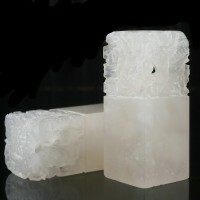 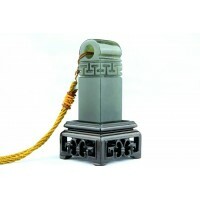 Our stone seals were already an excellent Chinese culture gift and now the Chinese cultural connection is even stronger. 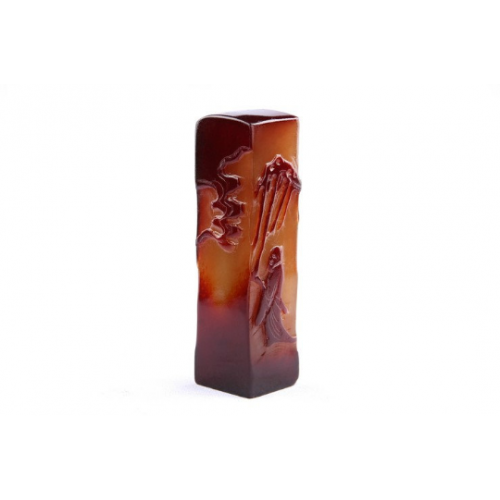 While the stone is beautiful, the impression will also be clear and sharp, expertly carved by our experienced engravers. 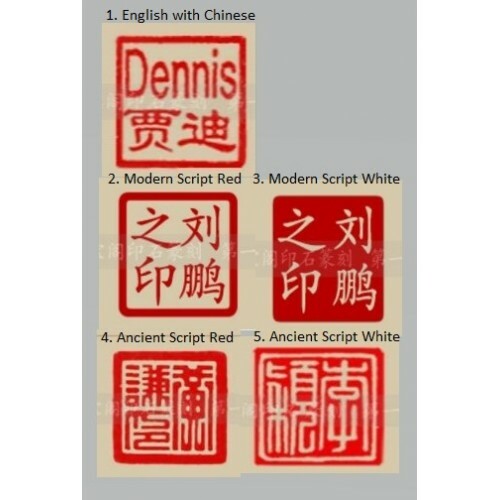 The stamp size is 2 X 2 X 8 CM (0.79 X 0.79 X 3.15 inches). 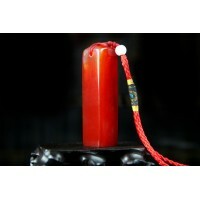 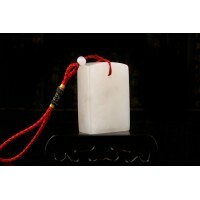 Stone seals are a key part of Chinese culture and history. 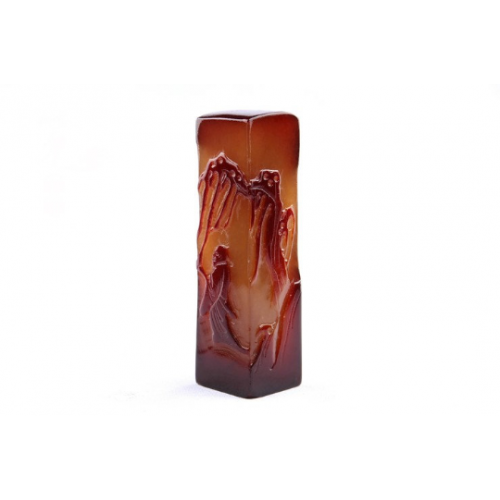 And the lovely yellow mountains are a hot tourist destination for visitors wanting to capture a view of China's impressionistic landscapes, which inspire so many beautiful calligraphy pieces. 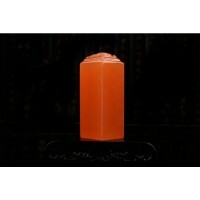 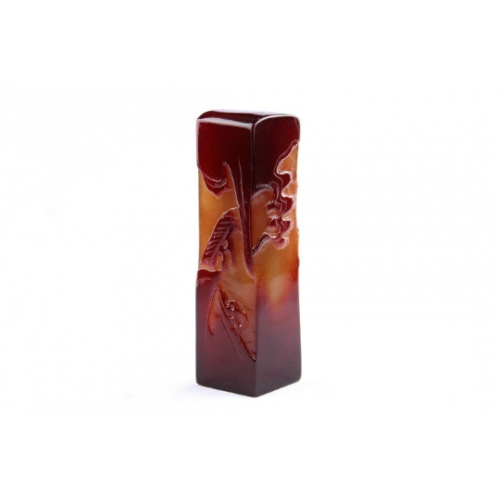 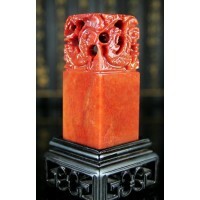 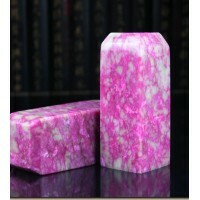 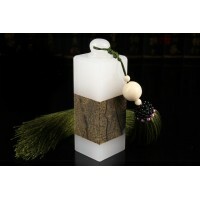 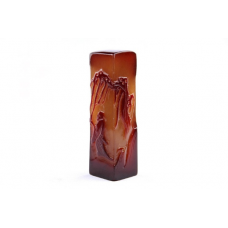 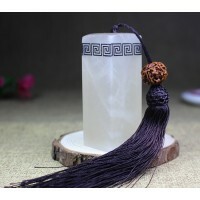 It is this combination that we deliver in this stone, which is ideal for artists or Chinese tourists.